To display paintings, specific environment of 55% RH at 22° C is required. Taiwan Dry Tech Corporation, Eureka Dry Tech's parent company, has once again assisted in the display of art by providing large environment moisture control solutions and protected priceless historical artifacts from moisture damage. 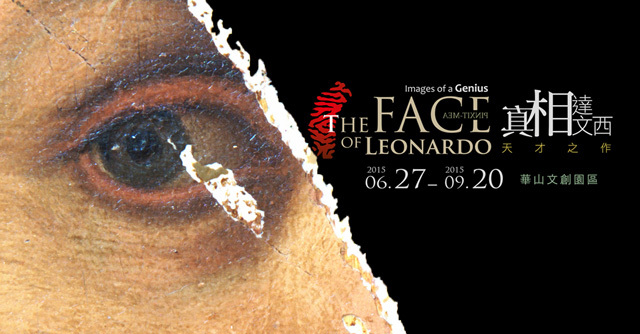 Eureka's moisture control capability includes providing large space/environment dehumidification and is currently applied and utilized for protecting the Images of a Genius, The Faces of Leonardo exhibit displayed at the Huashan Creative Park in Taipei, Taiwan. 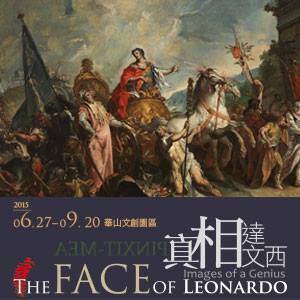 This exhibit is on display from 6/27/2015~9/20/2015. 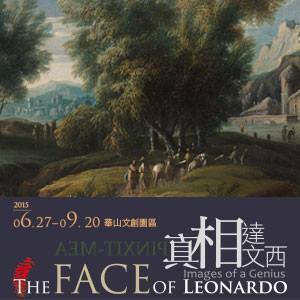 Visit the exhibit and experience in person Taiwan Dry Tech's environmental moisture & humidity control solutions at work by protecting Leonardo Da Vinci's painting in Taiwan's high humidity environment. For more information about how this is possible, or inquiries about setting up a dehumidified exhibition environment for your exhibit please . 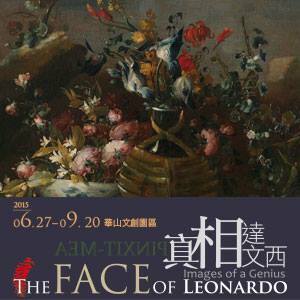 For information about the Images of a Genius, The Faces of Leonardo exhibit or Huashan Creative Park, please click on the pictures below.